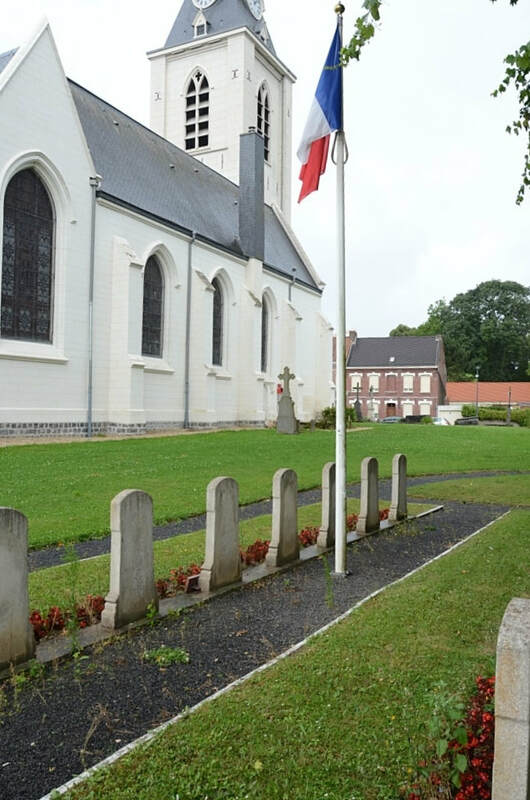 Annappes is a suburb of Villeneuve d'Ascq, a town situated 7 kilometres east of Lille. 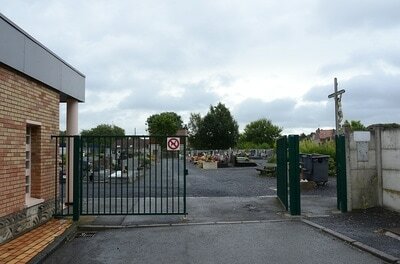 The churchyard is behind the church on the Rue St Jean Baptiste de la Salle. 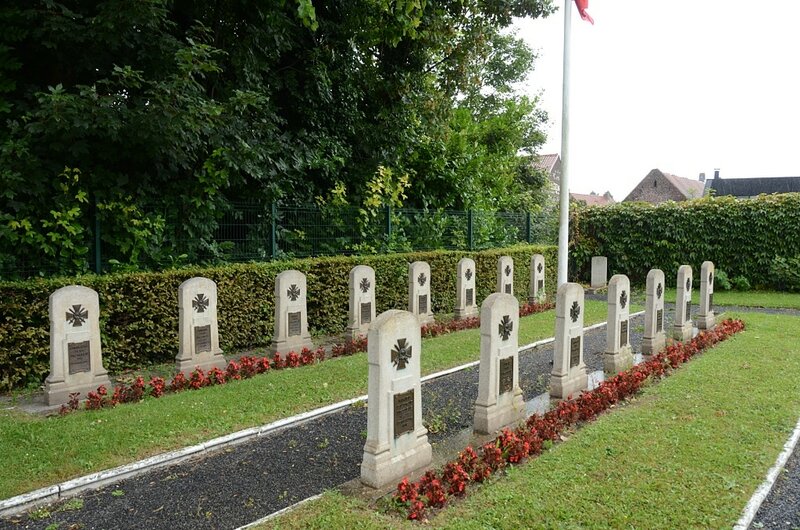 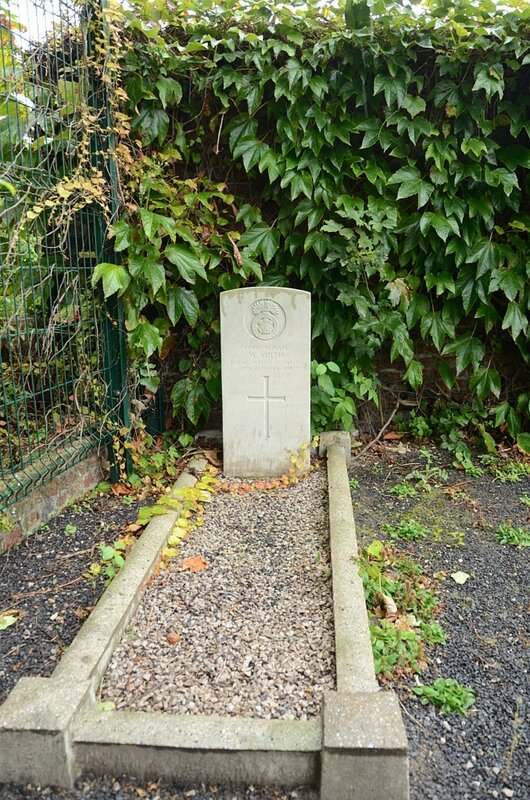 The First World War Commonwealth grave will be found in the north east part of the churchyard, and the two Second World War Commonwealth graves are situated in the north part of the churchyard. 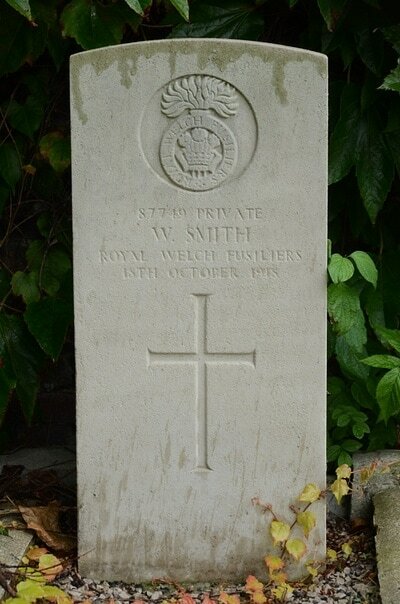 87749 W. Smith 26th Bn. 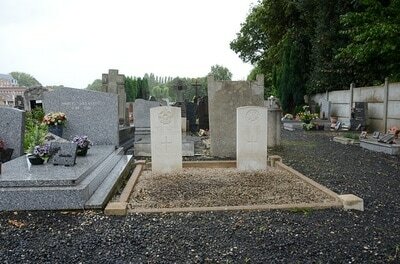 Royal Welsh Fusiliers, died 18th October 1918. 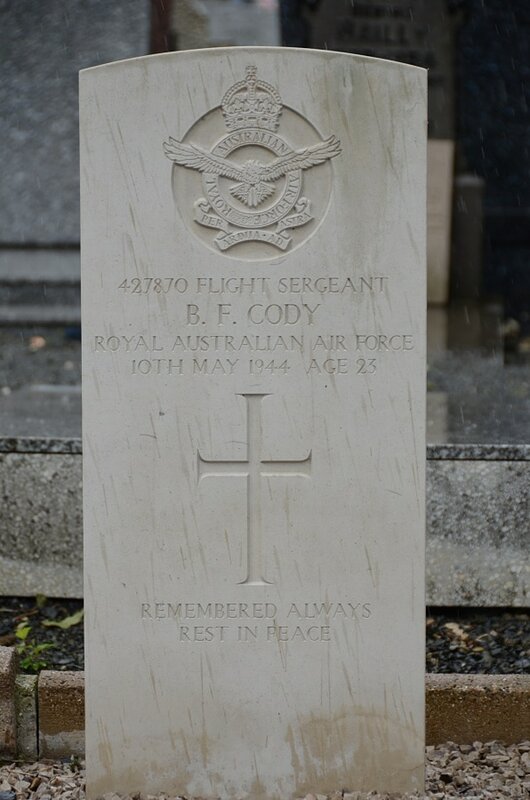 427870 Flight Sergeant Bernard Francis Cody, Royal Australian Air Force, died 10th May 1944, aged 23. Son of Richard and Mabel Cody, of Shenton Park, Western Australia. 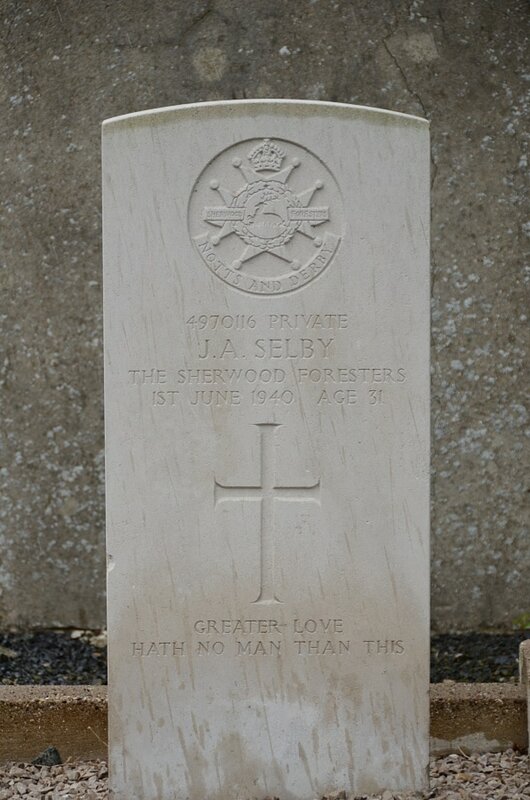 4970116 Private James Arthur Selby, Sherwood Foresters (Notts and Derby Regiment), died 1st June 1940, aged 31. Son of Arthur and Ellen Selby; husband of Julia Hannah Selby, of New Radford, Nottingham.